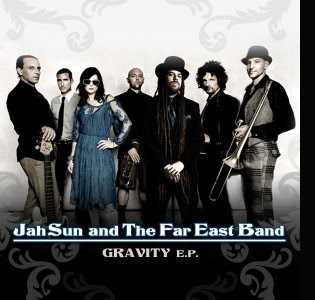 iDancehallReggae.com::Caribbean Lifestyle Media::: TIDBITS: JAH SUN creates GRAVITY? TIDBITS: JAH SUN creates GRAVITY? The first single is titled "Meditation" and can be download for free here. Jah Sun will follow up this single with "microchip" featuring Stevie Culture. Check out a trailer of video here.